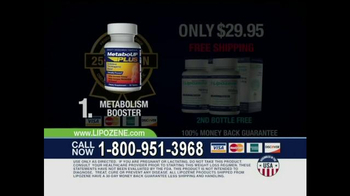 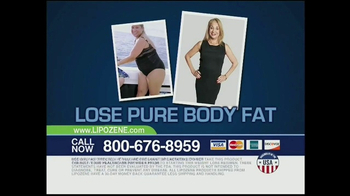 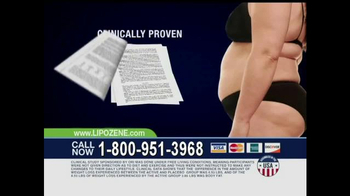 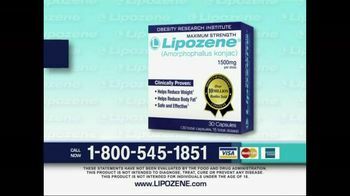 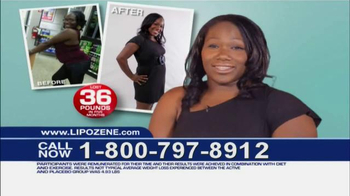 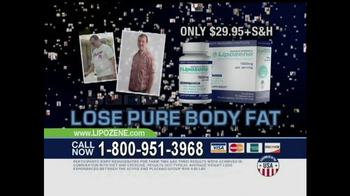 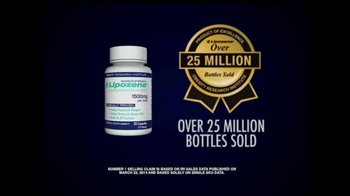 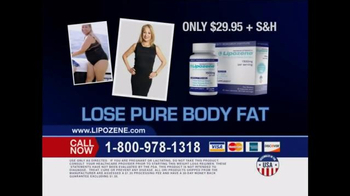 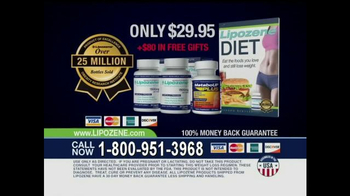 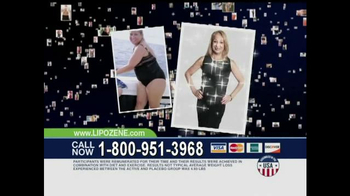 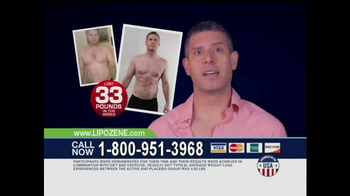 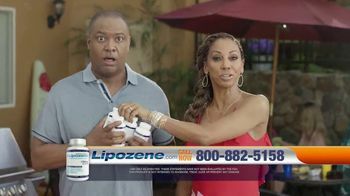 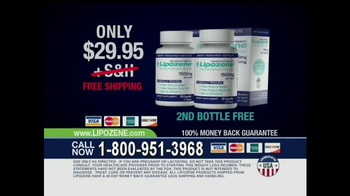 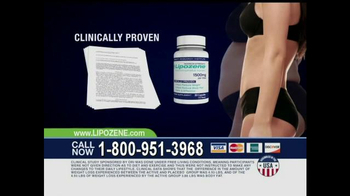 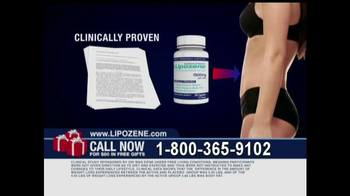 Lipozene is the simple pill that will help you lose weight without requiring you to change your diet or exercise. 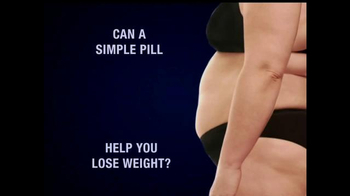 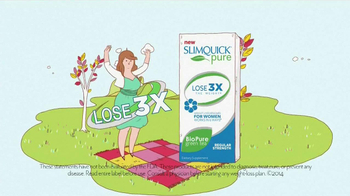 The success stories of this diet pill are piling up! 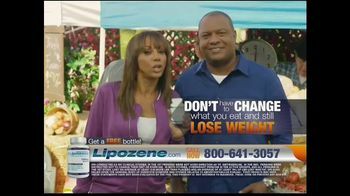 Change your life forever when you order a bottle today.